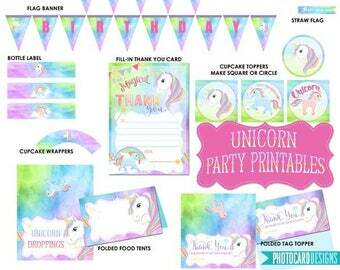 This Unicorn photo invitation offers a fun way to share this special moment. You will be provided with a high-resolution jpg to print at home or at your local print shop. 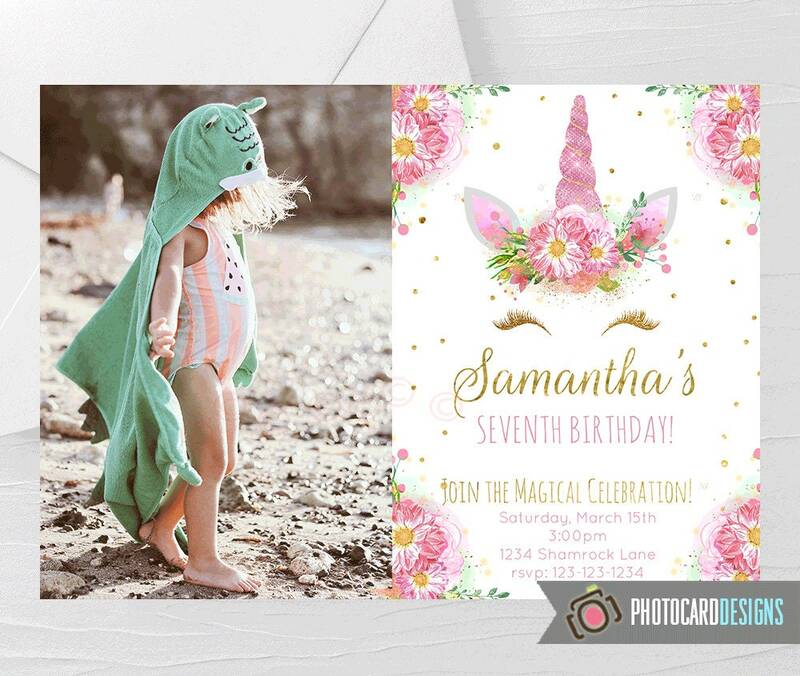 This listing is for the Digital Print file only.